This is a weekly column in which Raaga.Com will take readers into the interesting world of Music and reveal some exciting anecdotes and revive memories of Music legend from Bollywood. Apt words from music maestro Naushad, who paid him befitting tribute on his death anniversary. While volumes have been written about the golden baritone of Saigal, few know about his down-to-earth nature. 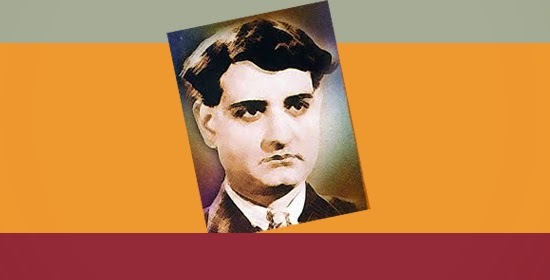 A close friend of Saigal narrated an interesting episode about the singer’s humble attitude. He informed, “Once it so happened that Saigal received an invitation from a country’s business tycoon to attend his son’s wedding ceremony. Besides gracing the function, the businessman was keen that the singer entertains the crowd with his majestic voice. For this, a cheque with a hefty amount was sent in advance along with the invitation. Hearing this, Saigal immediately switched his attention to their demands, ignoring the rich. Note: In those days chavvani or four anna ( 25 paise) was the lowest rate in cinema halls. DANCE LIKE NO ONE SEES!